Dr. Brad Dixon is a dentist in Gainesville, Georgia. In 1984, Dr. Dixon set out to develop a dental practice dedicated to providing an atmosphere where compassion, professionalism, and service merge seamlessly. He has put together a dental team who shares that philosophy. 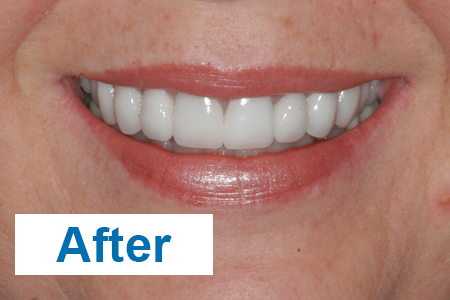 Together they make excellence in dentistry a reality for patients of all ages. Brad Dixon, DMD provides a comprehensive range of services combining technology with a warm, family feel and good humor. He values each patient, knows you by name, and really cares about your health and happiness. We take the term "patient services" literally. In our practice, treatment revolves around the patient, and you are part of the process from beginning to end. 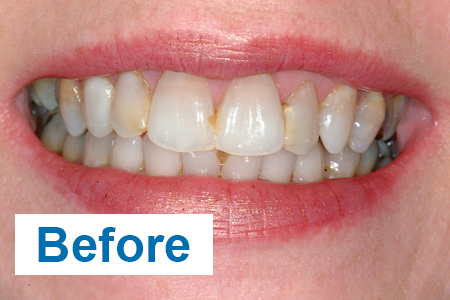 View before and after photos to see the outstanding work done by Brad Dixon, DMD. Tooth sensitivity is a common dental issue. Read on to learn about the causes of sensitive teeth, how to treat the condition, and how to prevent more pain.